The CRL Commission has released its report on Friday on the circumstances that led to the death of three people at controversial Pastor Shepherd Bushiri’s church in Pretoria. 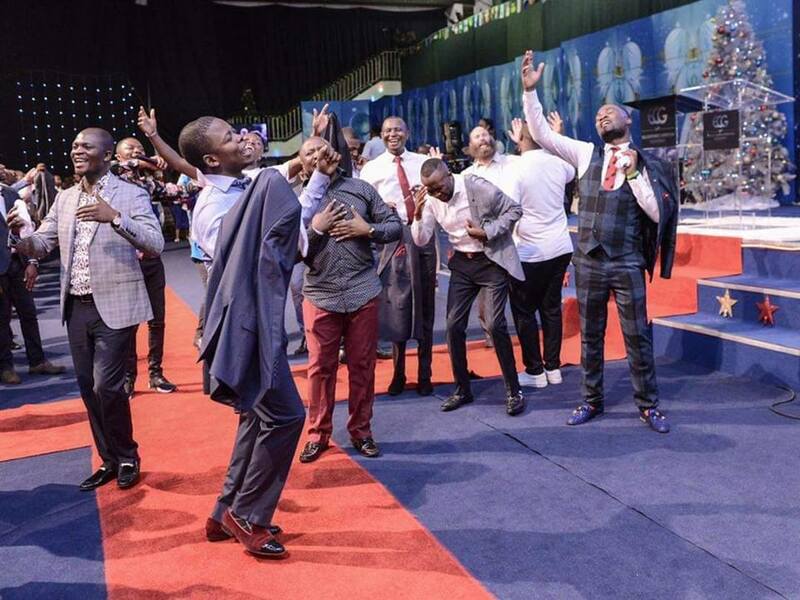 Authorities have found that controversial church leader Shepherd Bushiri was not responsible for the stampede at his Pretoria church where three people died, saying that the church fully complied with safety regulations. Three women died in a stampede and 17 people were injured before a church service while seeking shelter from a storm. The commission summoned the church leader earlier this week, together with the Mayor of Tshwane Solly Msimanga, to account for the events of 28 December. Bushiri, who appeared before the commission on Monday, maintained that the church had adhered to all safety regulations. He also denied reports that he tried to cover up the deaths by secretly taking the deceased to a private mortuary and then proceeding with church service the same night.